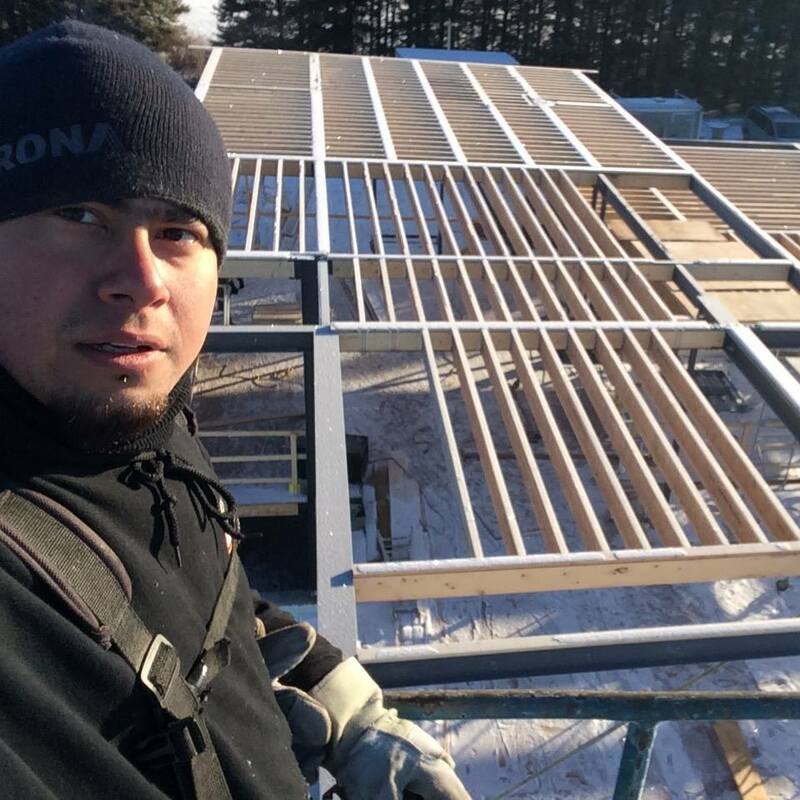 Jose Andino Rodriguez, owner of AND-ROD Construction Ltd, is originally from the Kitchener / Waterloo area and is a second generation builder. He grew up in the construction field, working alongside his father in the GTA until moving to Tobermory, Ontario in 2006. 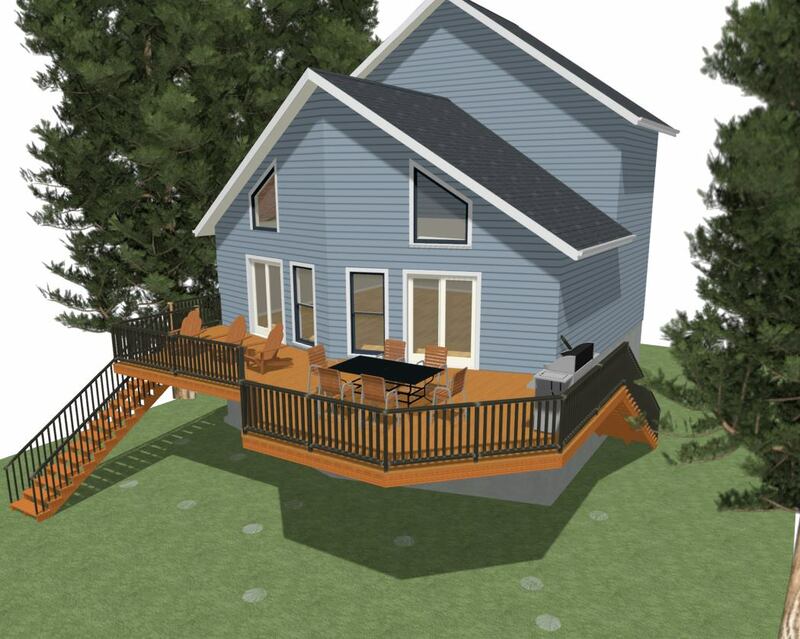 Specializing in structural framing, custom homes and cottages, renovations and decks. 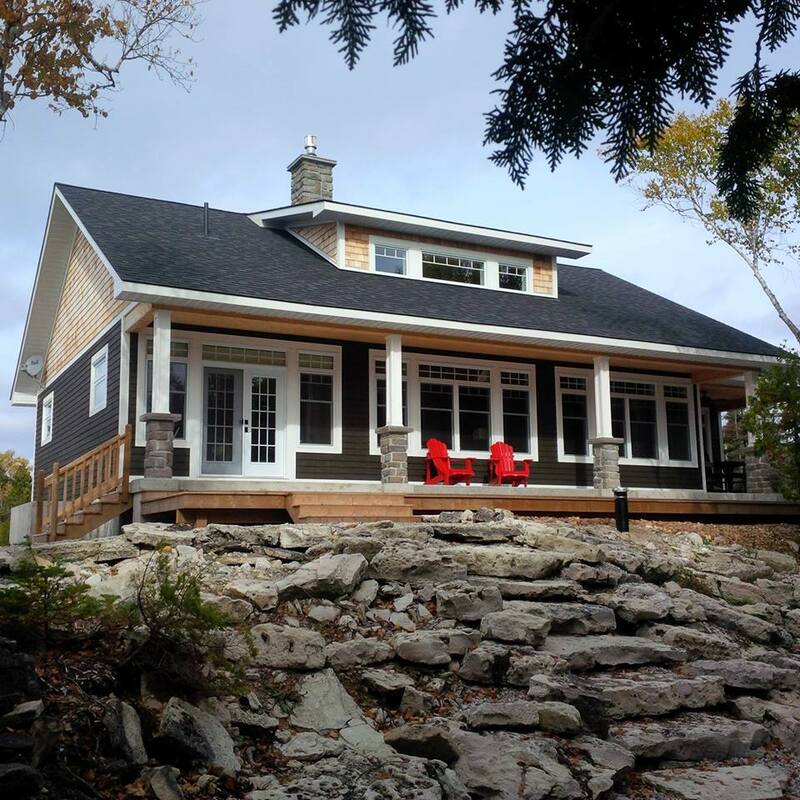 He has built several creative homes, cottages and decks around the Bruce Peninsula including along the escarpment and on the waters of Georgian Bay & Lake Huron. As a family man, Jose understands the importance of living spaces. He treats each job as though it was being built for himself and takes the utmost pride in each and every project. Not sure where to start but know something needs to be done? 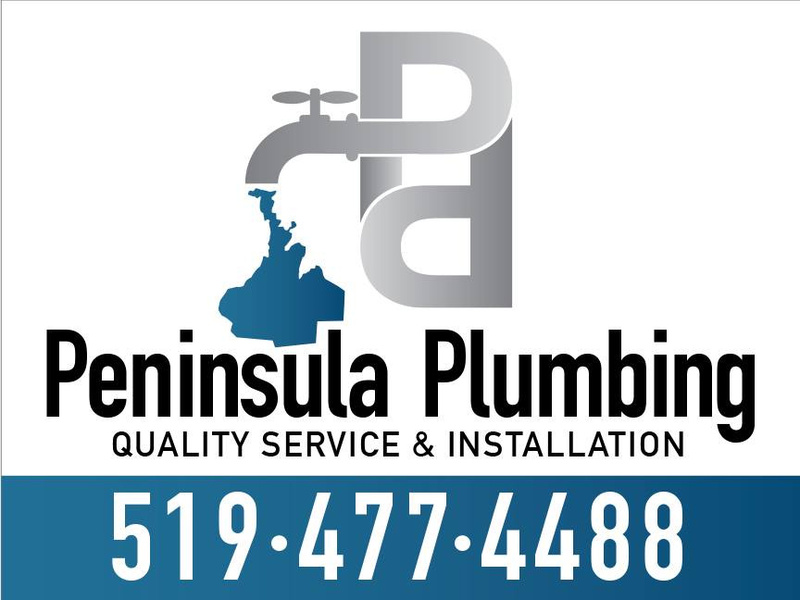 Interested in energy efficient renovations or a lifestyle change but dont know where to begin? 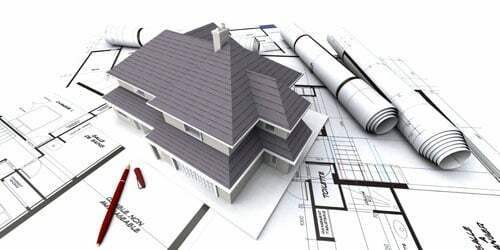 Official consultations and estimates provided by AND-ROD Construction can point you in the right direction. Weather a concept for established design, AND-ROD Construction uses its talents and expertise to design and create your dream project within your budget. We begin job planning at the quoting stage, involving you early in the process and keeping you in consistent communication throughout the production. 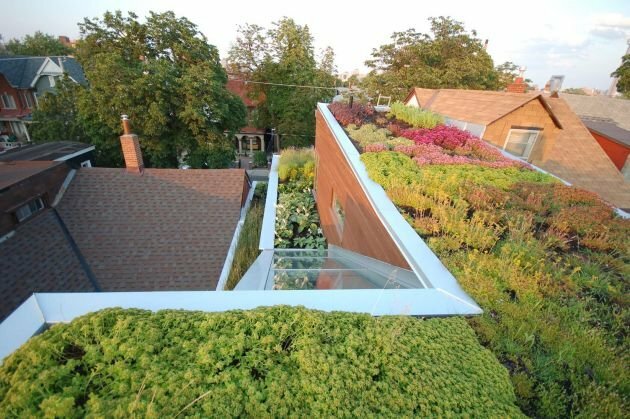 From siting & design to construction & renovations, we can provide you with the most environmentally responsible, resource-efficient and local options. 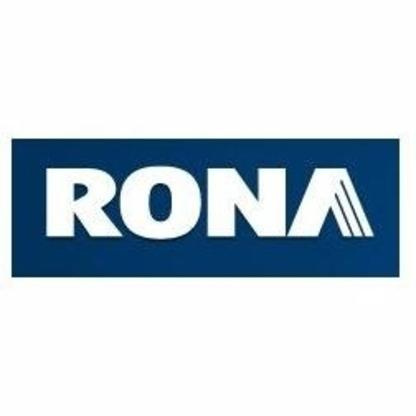 From full house interior renovations and additions, to custom homes and cottages, eco minded building projects and modern designs, AND-ROD Construction can evolve your ides into the property of your dreams. 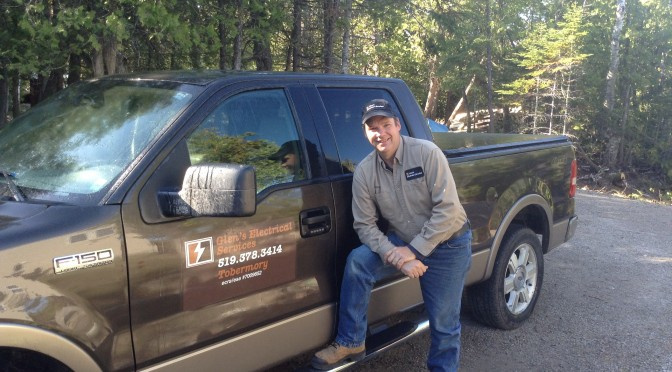 "I would highly recommend And-Rod Contracting to anyone looking to build a house or cottage in the Bruce Peninsula. 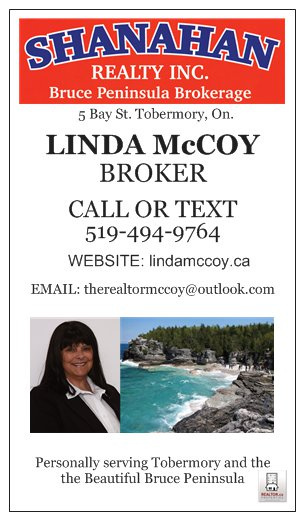 They did an amazing job on our recent house build in Tobermory and the quality of their work is evident in every detail (Check out the McCoy build pictures on facebook to see what I'm talking about). Thanks Jose, Amanda and your crew for such an amazing job!"